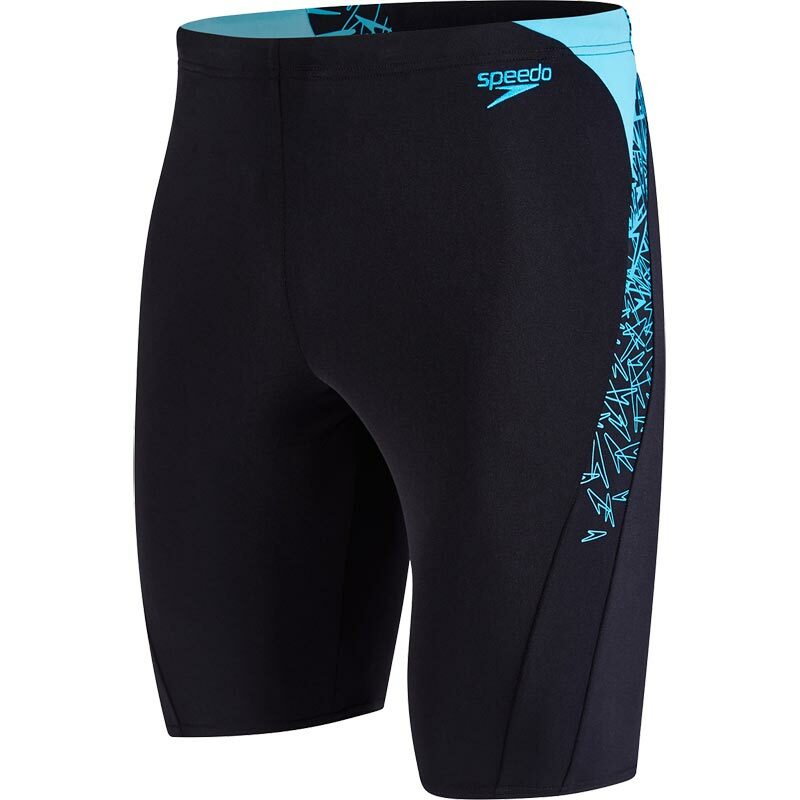 The Speedo Boom Splice Jammer is a slightly looser fit than the Fit Splice Jammer which I bought previously. If I had known, I would have bought the next size down (34" rather than 36"). Otherwise, it is fine.